Today the Wizards signed Shaun Livingston to a 10-day contract. 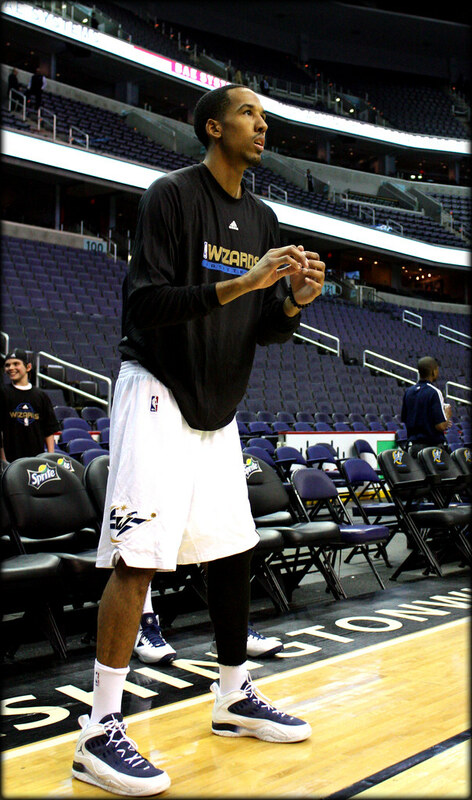 Yes, that Shaun Livingston. The once Magic Johnson-esque prodigy who devastatingly injured his knee in just his third season in the NBA. 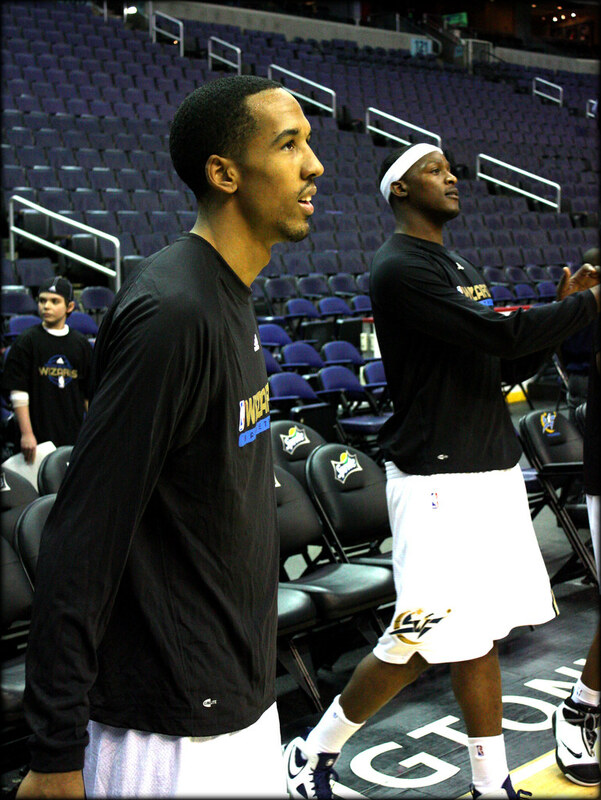 On February 26, 2007 at the 8:10 mark of the first quarter, Livingston went up for a fast-break layup and came down awkwardly on his left leg, tearing his ACL, PCL, MCL and lateral meniscus. He also dislocated his patella and tibia/femoral. Ridiculously painful sounding doesn’t even come close to describing. Seeing it happen is even worse. I’m not going to even link the video. But get this weird, connected sh*t. Not a week after Livingston’s injury, on April 4, 2007, Gilbert Arenas originally injured his knee against Gerald Wallace and the Charlotte Bobcats. Guess who Livingston’s then team, the Los Angeles Clippers, were playing on his fateful night. You guess it, the Charlotte Bobcats. Video evidence confirms that at the time of Shaun’s injury, Wallace was on the court, but on the other end — remember, it was a fast-break opportunity for the Clippers. But do not forget that Wallace was on the court making contract with Josh Howard when he originally injured his ankle in 2008. It would be really weird if Howard suffered his recent knee injury against the Bobcats and not the Chicago Bulls. However, guess who checked in for Livingston after he got hurt? Wizards assistant coach Sam Cassell. Exactly. Weird sh*t.
Of course, Kenny Smith begins by telling Butler, “Welcome back to the NBA,” as if he were absolving Caron from any responsibility for the Wizards’ woes. The TNT crews concludes by throwing more daggers in the Wizards’ direction. “He’s finally back in the NBA,” says Charles Barkley. Smith then mentions something about the Wizards being a D-League team. Good one guys. Kenny Smith also talks of a “looters in a riot” mentality, referring to guys on bad teams who put up good numbers, but “you don’t know because of the chaos.” Kenny then mentions Brendan Haywood as someone who, on the contrary, is putting up better stats on a better team, and sorta throws Butler in this category. Uh … but Caron was having the worst season of his career, statistically, on a bad team. What’s that say? And are looters in a riot ever good in the first place? Are their acts excused because of the environment? That seems to be what Kenny is implying. Analogy fail. Obviously Caron Butler likes to use the word “Obviously” a lot. This, to those who have been around him, is obvious. When I put together Caron’s video interview highlights from his time with the Wizards this season, I was very tempted to put all instances where he said “obviously” at the end. I obviously didn’t. In a recent radio interview with Jim Rome, Butler said it four times in one answer. Butler also, obviously, told Rome that he was bitter because of the NBA recently banning his straw chewing during games. I’ve always wondered how safe Caron chewing on straws is and what the league thinks. Guess after eight years of him doing it, we now know. Yahoo!’s Ball Don’t Lie has a good post on the straw ban, which was first reported by Mike Fisher of DallasBasketball.com. Javaris Crittenton also had a recent interview with an Atlanta radio station which Sports Radio Interviews transcribed. But he said absolutely nothing worth noting and whomever wrote the entry on SRI completely butchered the opening explanatory paragraph with factual inaccuracies. So, no link. The DCist reports on an interesting statement recently made by Capitals owner Ted Leonsis at an event promoting his new book. Al Thornton, Andray Blatche and James Singleton talk about Wednesday’s loss to the Grizzlies. As has been the case over the last week, that’s probably overshooting the target for this group. Being a decent team clearly isn’t out of reach, but even if Wednesday’s faults were “was just minor mistakes and things that are totally fixable,” as Blatche surmised, what the Wizards had achieved with sheer effort and reckless abandon over their first four games after the All-Star break wasn’t going to be sustainable, especially without Howard. The adjustment now will be figuring out what is.